I am such a fan of desserts. No wonder my weight has been experiencing a yo-yo effect! I go hard on the gym for my workouts but then I experience more cheat days haha! And ice cream is one of my weaknesses. I easily give in to tubs of yogurt ice creams and the gelato types thinking that it's also a lesser evil than regular ice creams! Still, this kind of diet won't let me achieve that bikini body that I've dreamed about lah~ Oh well! The love of food wins! But I've recently discovered this ice cream brand that promises to be all fun and less of the guilt. A game-changing alternative to the dessertporn goodness! 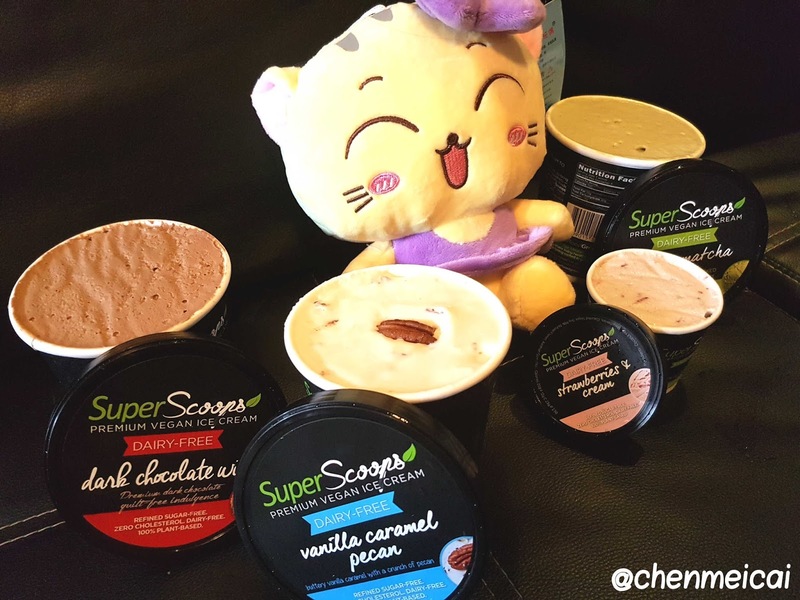 It's a local brand called Super Scoops Premium Vegan Ice Cream. 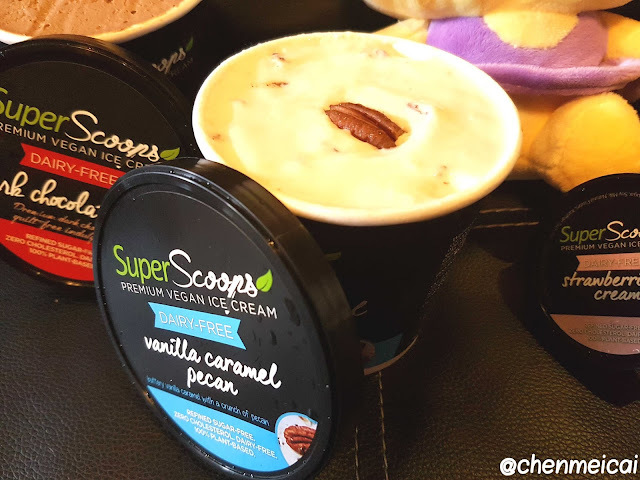 Super Scoops Premium Vegan Ice Cream is that new or latest offering from The Superfood Grocer offering healthy superfoods that we can all add up to our diet; that's actually nutrient-rich, plant-based, whole foods, that supply the body of what it needs to thrive, boost life, and fight what we have accepted as "normal;" i.e., low energy, difficulty in sleeping, serious illnesses pegged to :old age," among others. Health & wellness is a key item that we all try to focus on now; and it's good to hear that more and more, there are healthier options to food items like ice cream as well! As the shop believes in, indeed, there’s no better way to live than to have a strong, vibrant, healthy body in fighting form --- regardless of age, weight, or any other starting point! And this means that eating their healthier option vegan ice cream will just be adding to the fun and excitement of eating food with less of the guilt, as they promised! My pack came in with these pints of cream flavors plus that little trinket from The Superfood Grocer team. I was really delighted to see all the healthy goodness they offer. 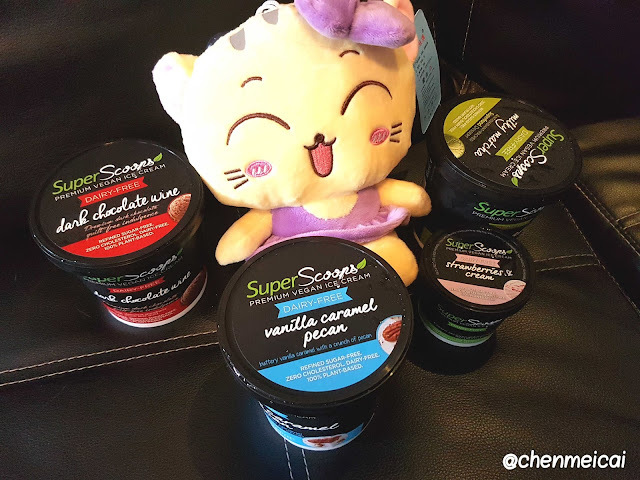 I started reading about the superfoods but my attention always got swerved to the tubs of ice cream I got heheheh! I can't let go of the thought that it's really a healthier option, as it's coming from natural sources so even if we're lactose intolerant, we could still have our guiltless indulgence over these tubs of, I must say, best non dairy ice cream. These mouthwatering an flavorful ice creams are best to devour and indulge with your loved ones! Looking at it is not enough! 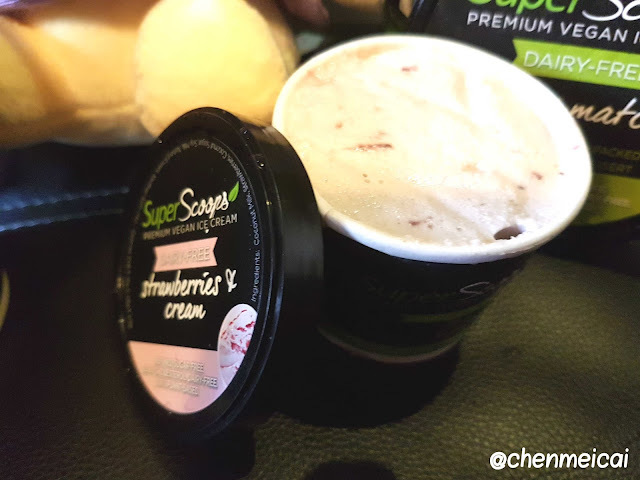 And one (1) pint is also not enough to satisfy those guilty pleasures and cravings we all have for such a creamy goodness! I had this awesome experience of diving into that right after I took some photos and a few video clips for my vlog and blog post! 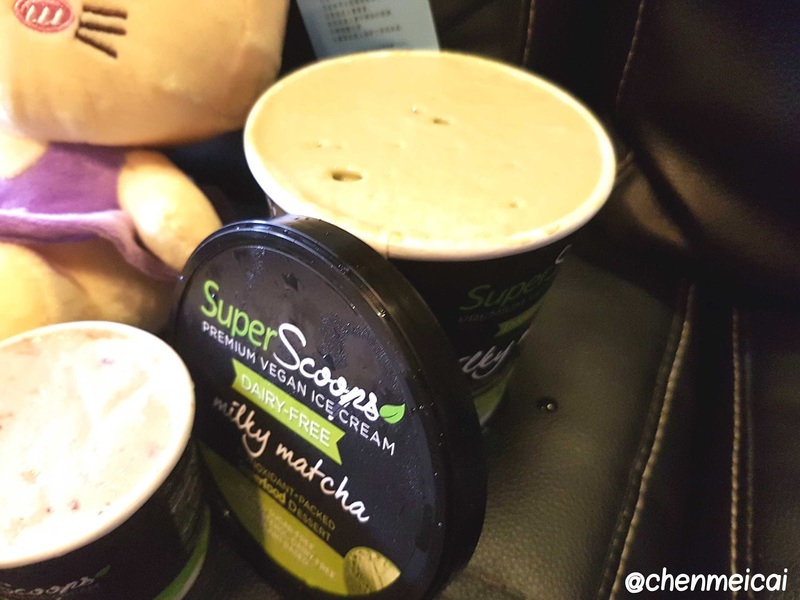 And since it's guilt-free, I almost finished that tub of my most favorite flavor ... that Milky Matcha! I have such a sweet tooth and sticky and clingy relationship with matcha! Everything matcha green tea is magnetized to me and my taste buds! Me and my favorite - Milky Matcha Flavor! But don't get me wrong ... it's not like it's the only one worth tasting. It's just that, it's really my favorite flavor among all other food items and desserts in particular hehe. There are loads more offerings or other flavors from this super brand. I only got the liberty to taste these four (4) for now and definitely, we'll have more coming! The other flavors we received were: Vanilla Caramel Pecan, Dark Chocolate Wine, and Strawberries and Cream. It's really the perfect choice for dieters like me, plus I won't get satiated since there are other flavors. It's that dairy free ice cream you'll want to indulge in everyday! You want a sugar free ice cream but a chocolate one with the class of wine servings? You have it! It's good to note that this set (and I always keep this in mind) is dairy free, egg free, refined sugar free as they use this called low glycemic coconut sugar, with zero cholesterol, and also a plant based alternative to our usual ice cream! 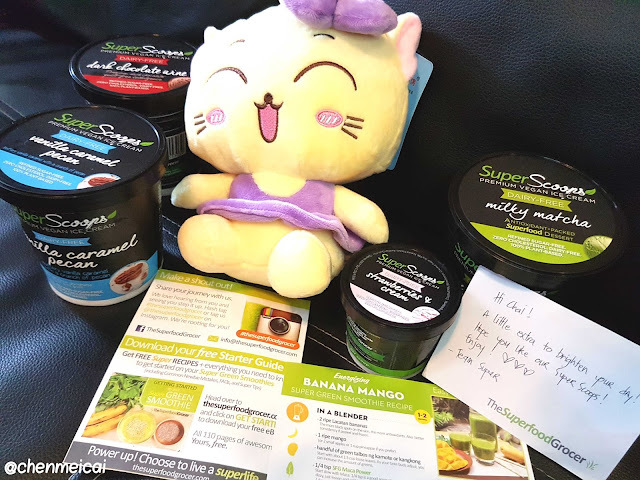 It's indeed a creamy delicious goodness that is kinder to the body, and also compassionate to animals; and lastly since it's a local brand , it's supportive of our local coconut farmers wherein Philippines is a large exporter (of coconuts!) I'm so happy to know all these by now! And since I know that my family line (mother's side) is known for being diabetics, it's great to know that there are these diabetic ice cream types now available in the market. 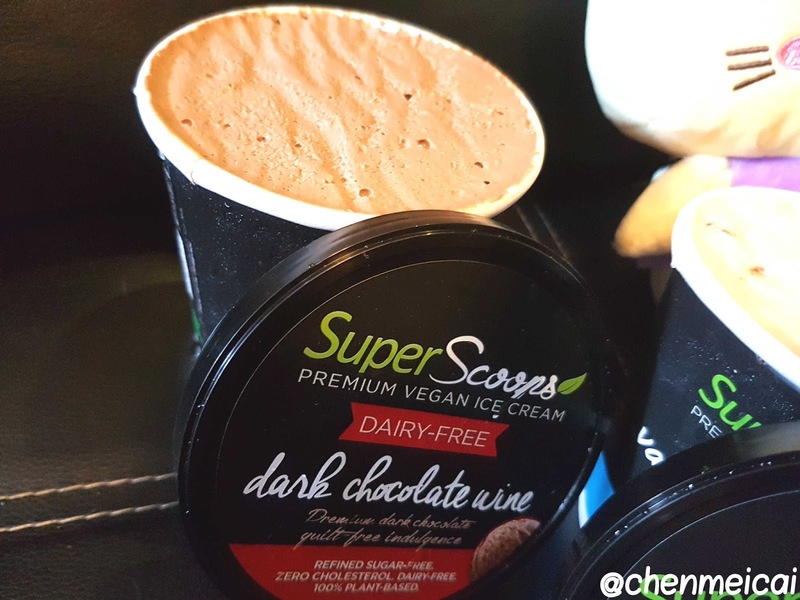 Want sugar free ice cream or a dairy free ice cream then try this vegan ice cream lah! 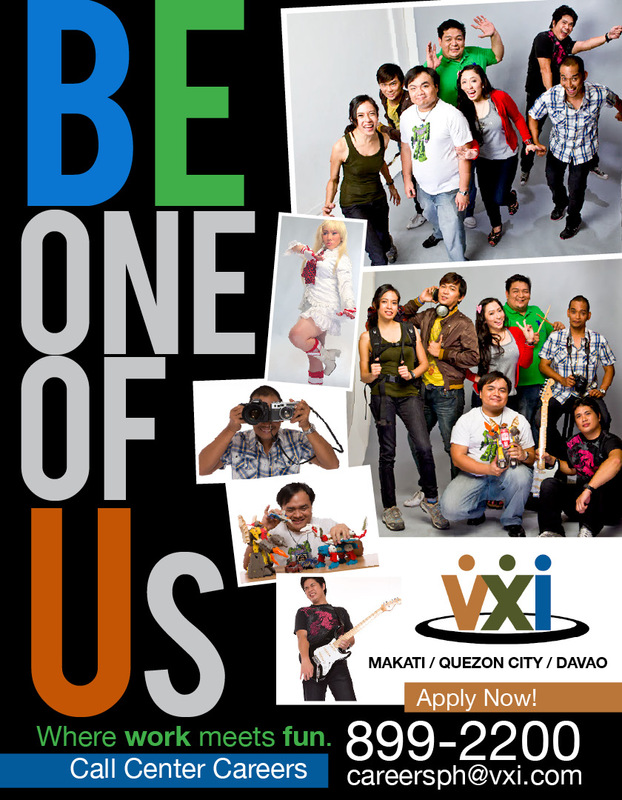 hello vegan ice cream manila! 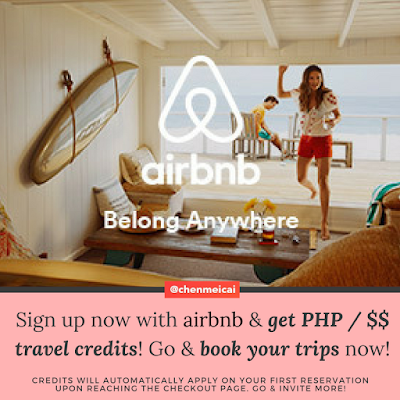 it's a healthier manila! 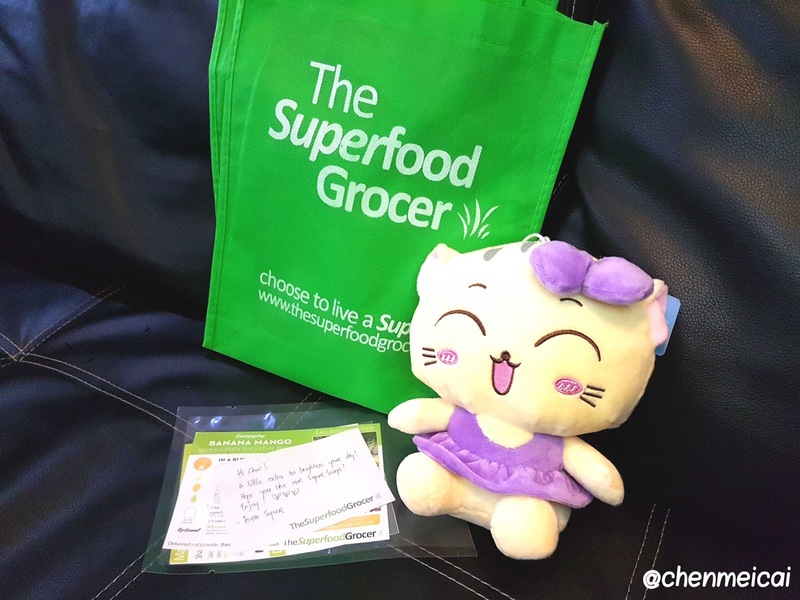 Shop the Superfood Grocer now for your ingredients for a healthier foodie option and try making them using these! Do SUBSCRIBE to my Youtube Channel too! It's Youtube.com/User/chenmeicai! For more videos where I also put my cosplay videos, beauty and fashion reviews, and other stuff of interest, go check out my channel, guys! Thanks a lot for everyone's support! 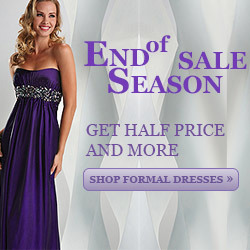 and Thank you for always coming to the blog! these vegan ice creams look yummy!!!!! You are so cute Chai! This post makes me hungry lol. Good to know that these taste as good as they look Chai! I love that there are vegan options like this on the market these days for people who follow special diets or just want to eat healthier! I'd be all over the Milky Matcha as well since I love green tea everything! Happy weekend dear friend! Matcha is love! I might write a post just really dedicated to matcha! Hahaha!